Start taking classes at MPDS Acrobatics Yoga & Pilates Studio and other studios! MPDS Acrobatics Yoga and Pilates Studio makes every woman’s dream come true! MPDS Acrobatics Yoga and Pilates Studio is not just another dance studio that opened up out of the blue, it was a vision filled with passion and love for pole and fitness. MPDS opened on March 2014 and ever since then, it has kept growing and welcoming more women of any age and nationality, who indulge themselves in to pole dancing and not only. 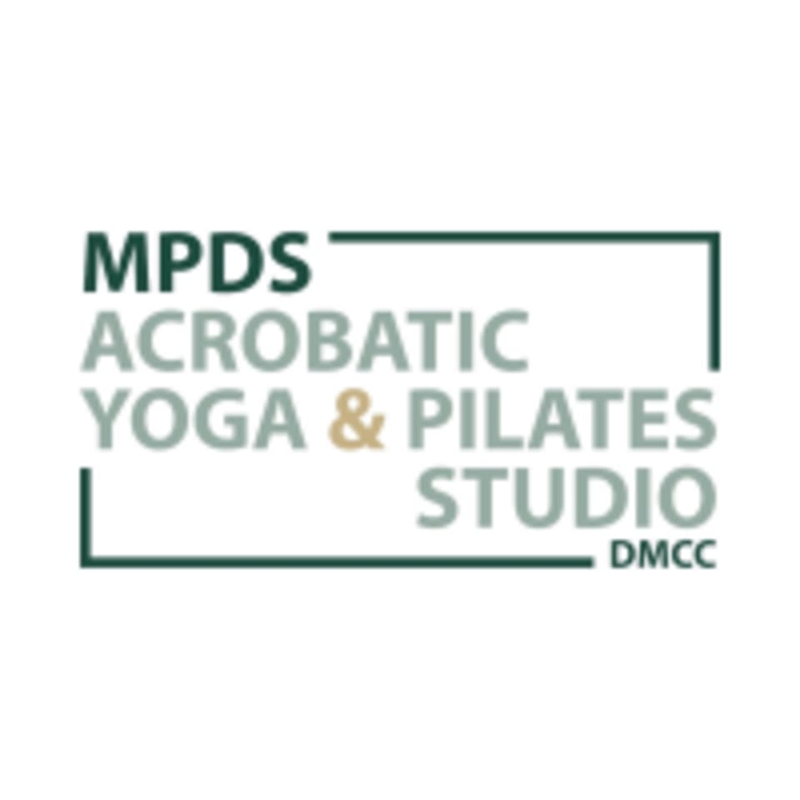 MPDS Acrobatics Yoga and Pilates Studio has expanded and offers aerial hoop, flexibility, pilates and of course, ballet, acro-yoga and contemporary courses! Dear Ladies for a POLE related classes please wear shorts. for a Aerial art related classes please wear normal fitness wear. for a Flexy classes please wear normal fitness wear + knee pads. for a Pole Hills class please bring your high hills and knee pads with you. Al Mazaya Business avenue Tower AA1,Studio 1502. Routine is very interesting! Loved the class and Tatiana is very attentive and supportive. As a new joiner, I had no troubles being guided in every way possible with regards to both the choreography and steps. Every question I asked was supported with an answer and guiding assistance from Tatiana. Thank you. I really enjoyed this class pushing muscle groups with legs and abs, with some cardio in between. Mary is an amazing teacher. I have not found a better flexibility class. Her knowledge is incredible, and she keeps the class light and cheerful with her charismatic personality. The classes are this studio is great however the hygiene and the smell is horrible - there is no one cleans the studio and no time in between classes for the previous class to clean up their sweat.